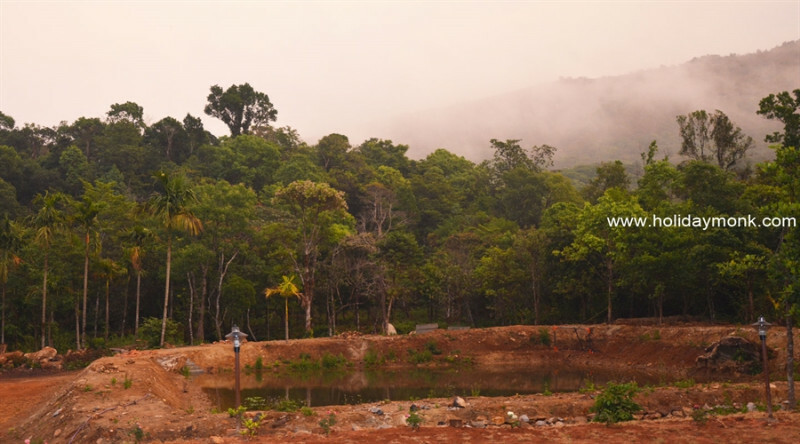 Sprawling and beautifully landscaped grounds quietly nestled in the coffee plantation of the Western Ghats in Southern India, The Kaduhithlu awaits your arrival. 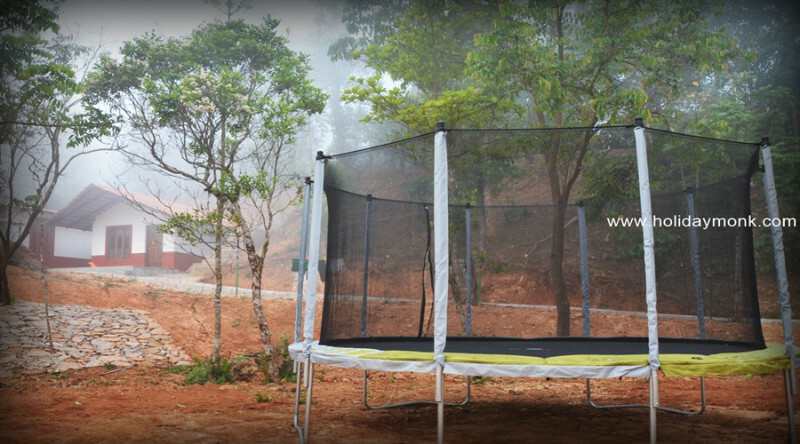 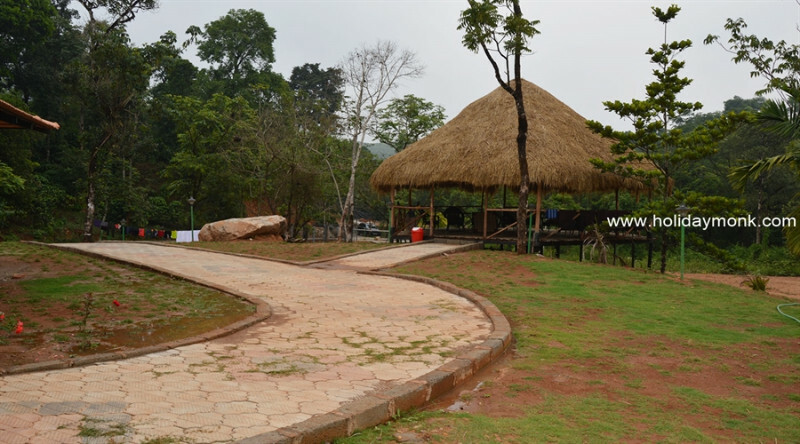 One of the best resort in foothills of Saalugudda, The Kaduhithlu resort is a heaven for those who love to enjoy a memorable holiday in the lap of nature. 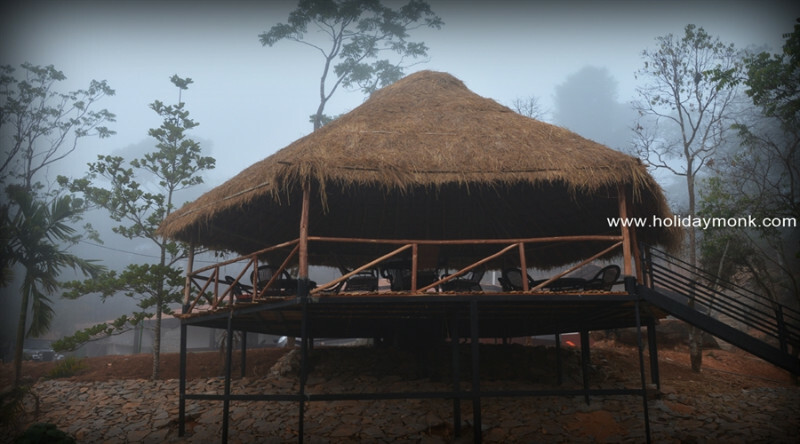 This remarkable masterpiece is designed with a team of highly skilled and talented architects who have deep knowledge of blending luxury in harmony with nature. 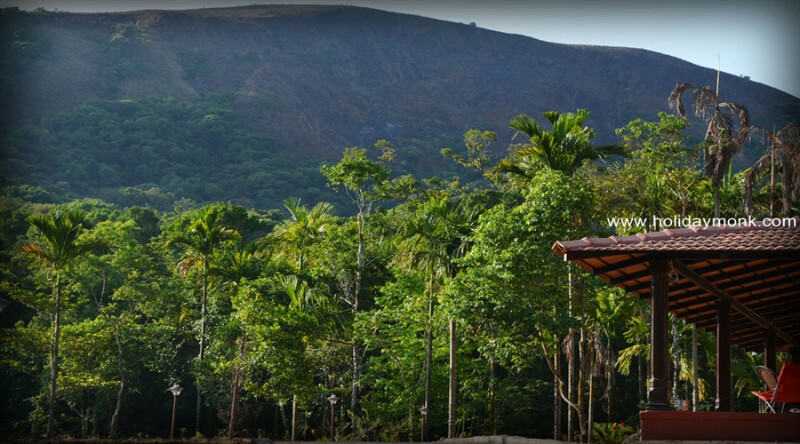 No doubt, this renowned resort brings luxury for those who live for it. 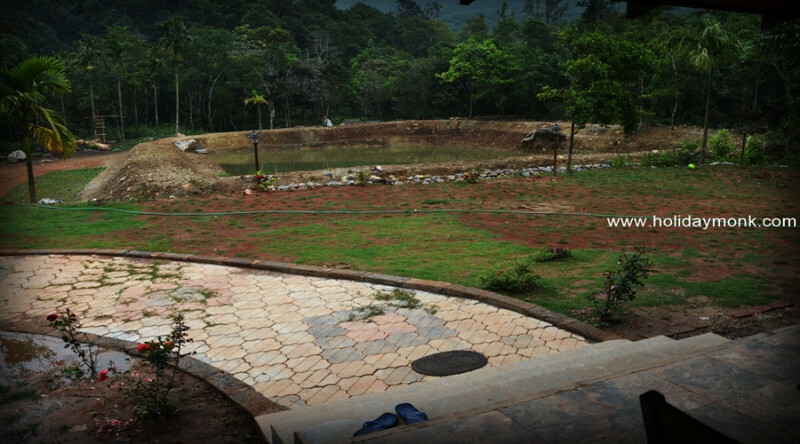 Here, travelers will get to explore the mystical beauty of gushing streams, lustous mountains and lush green environment. 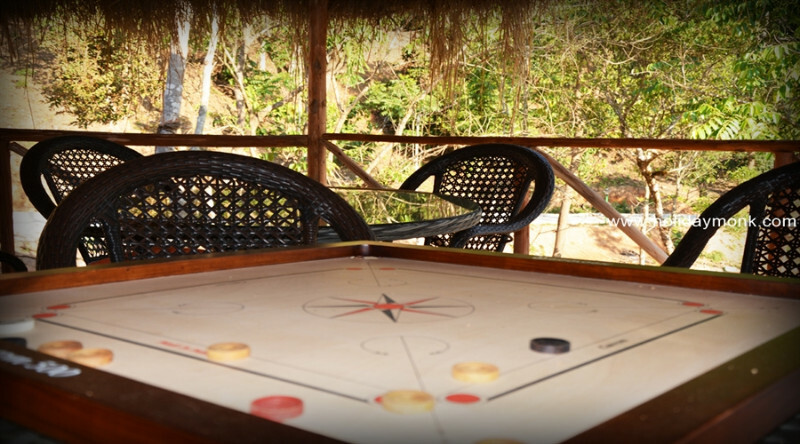 It is one of the best resorts of its kind near Sakleshpur that makes individuals feel refereshed and keeps them in touch with nature. 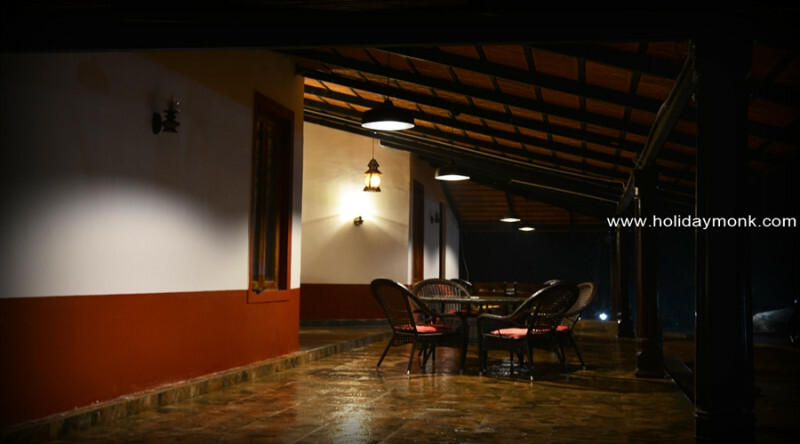 The Kaduhithlu Resort is similar to loner’s world where individuals can spend quality time with their loved ones at the most competitive prices. 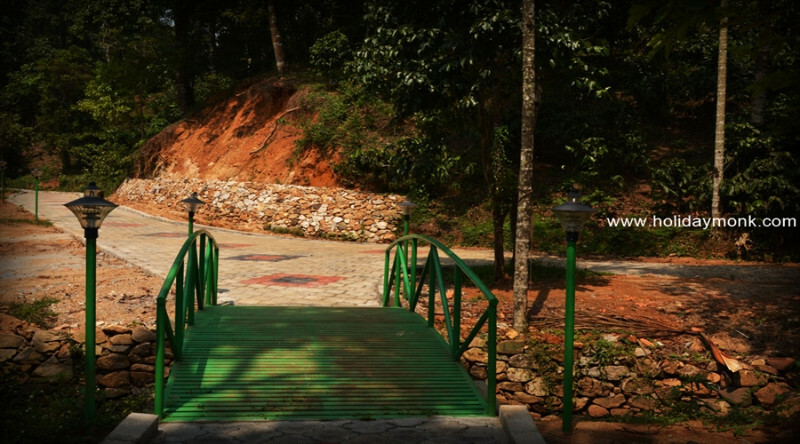 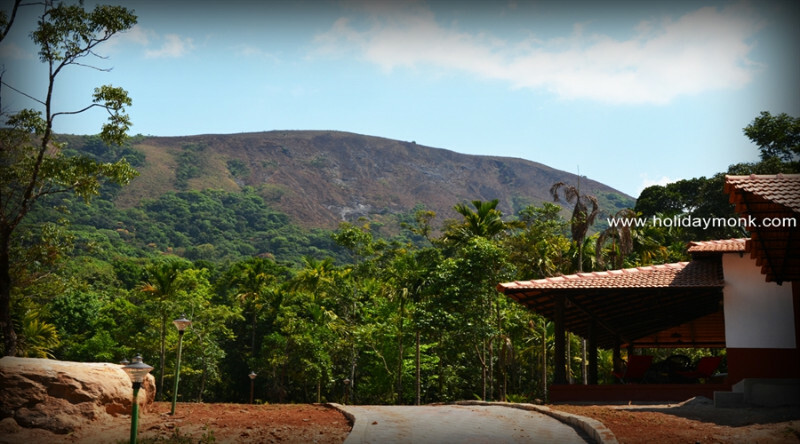 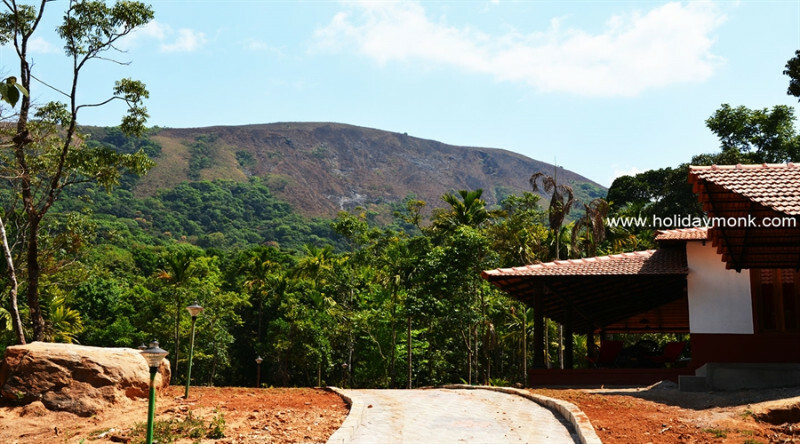 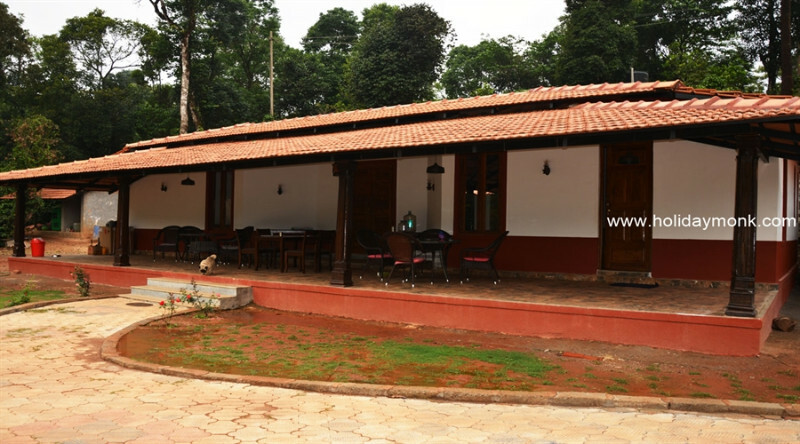 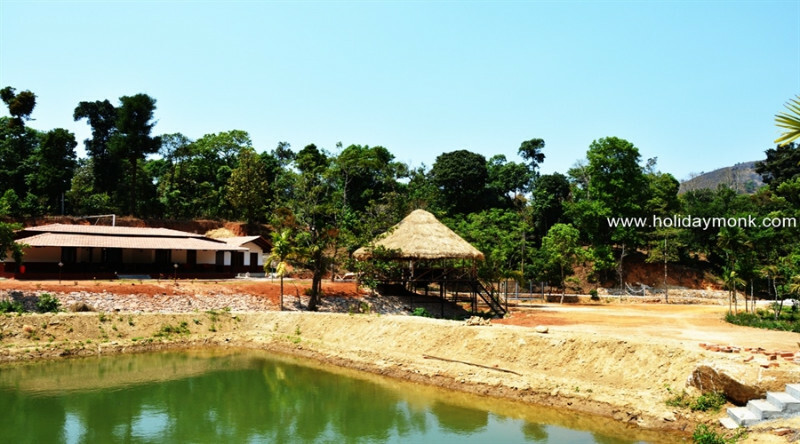 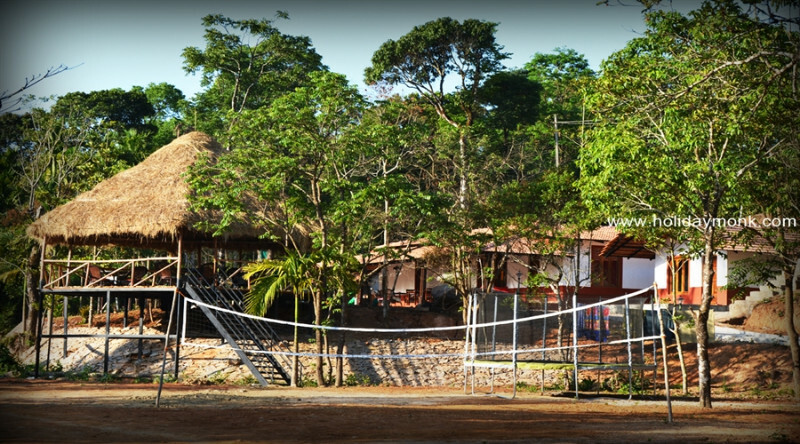 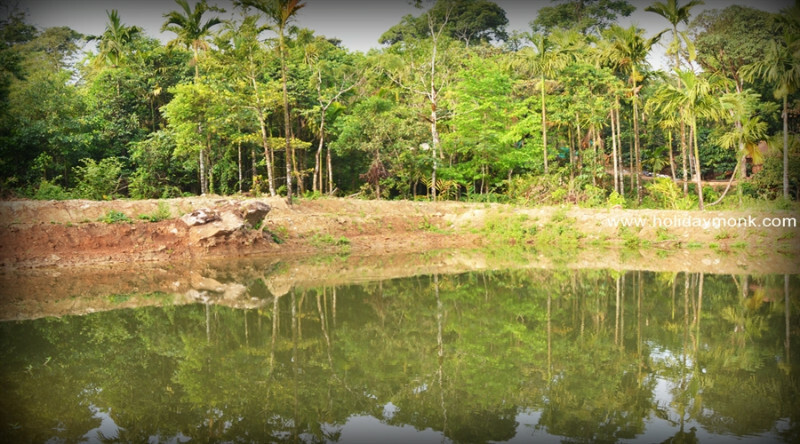 This amazing resort is short distance to various tourist destinations in Sakleshpura, like Chikmaglur, Mullyangiri, Baba budhangiri, etc., The home alike environment that travellers get to feel here make them cherish the real essence of the nature. 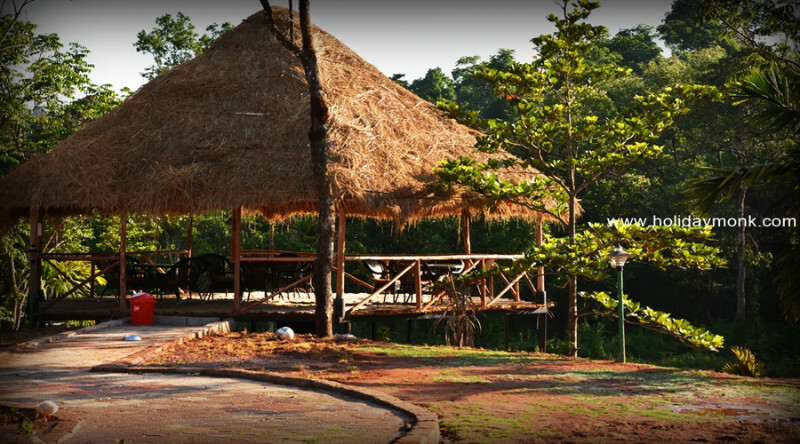 This tranquil and serene place is also one of the perfect spot for a weekend getaway. 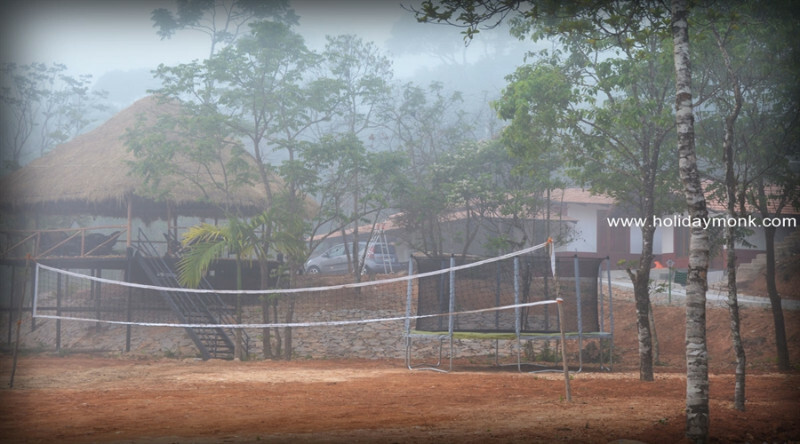 We, at The Kaduhithlu resort, aim at making your trip one of the remarkable and enjoyable moments in your lifetime. 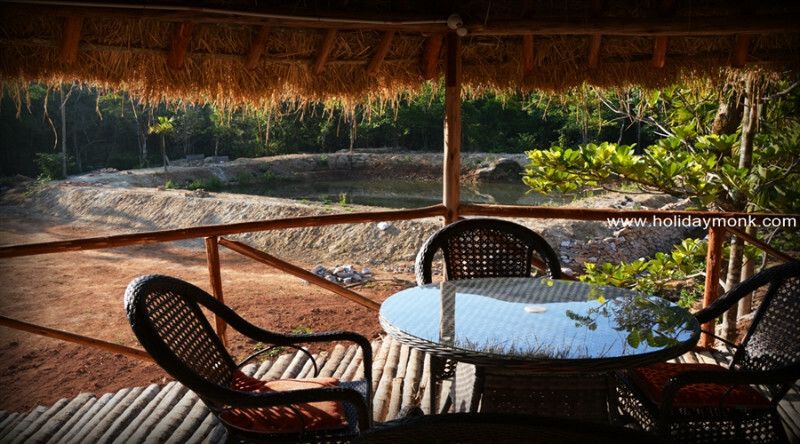 It is a wonder beneath the deep blue sky where nature and luxury meets to offer you the enthralling and beautiful experience of Almighty’s creation. 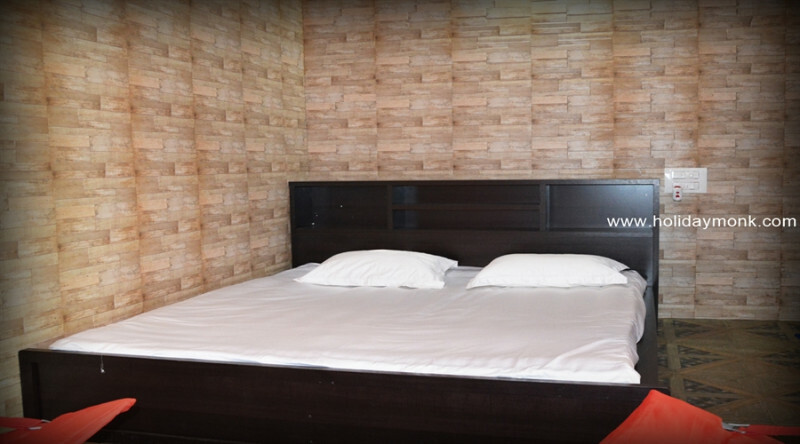 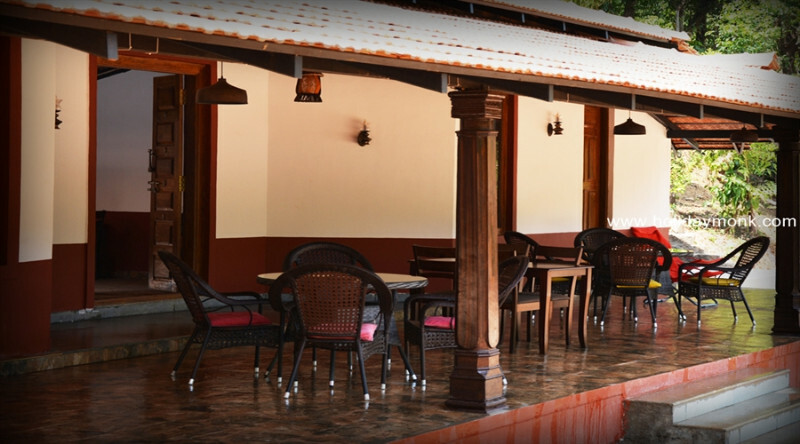 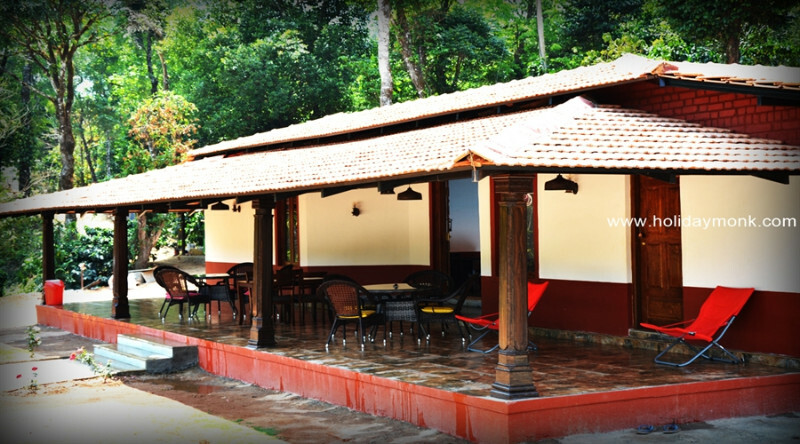 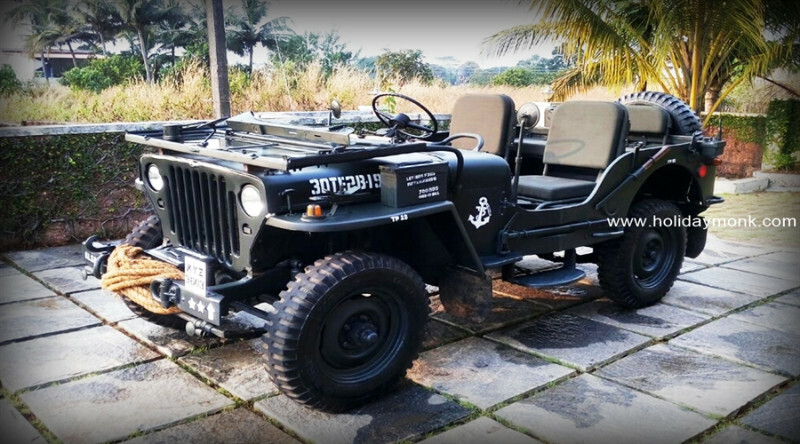 So, book your rooms in The Kaduhithlu Resort from here and make your trip a memorable one. 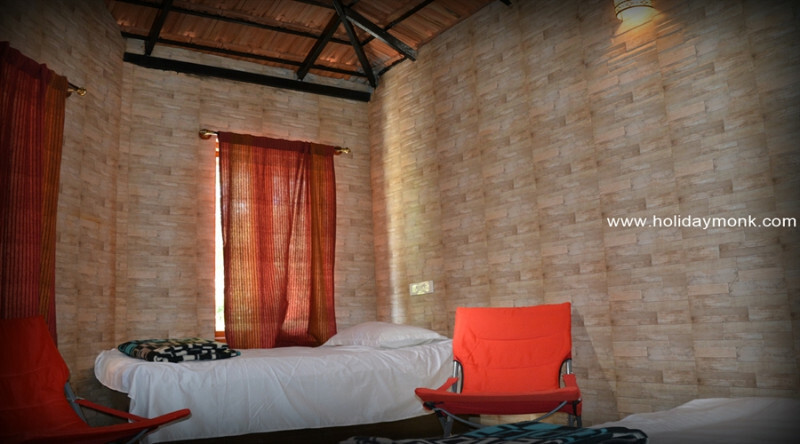 Adults – Rupees 3800/- per person (on twin sharing). 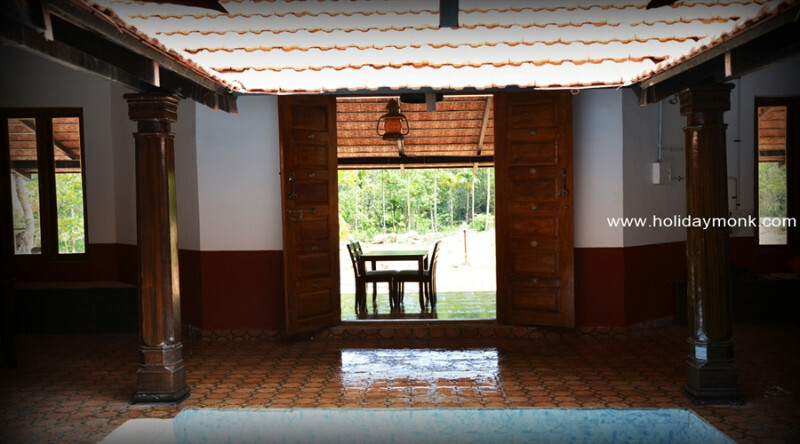 – Rupees 2800/- per person (on multiple sharing).